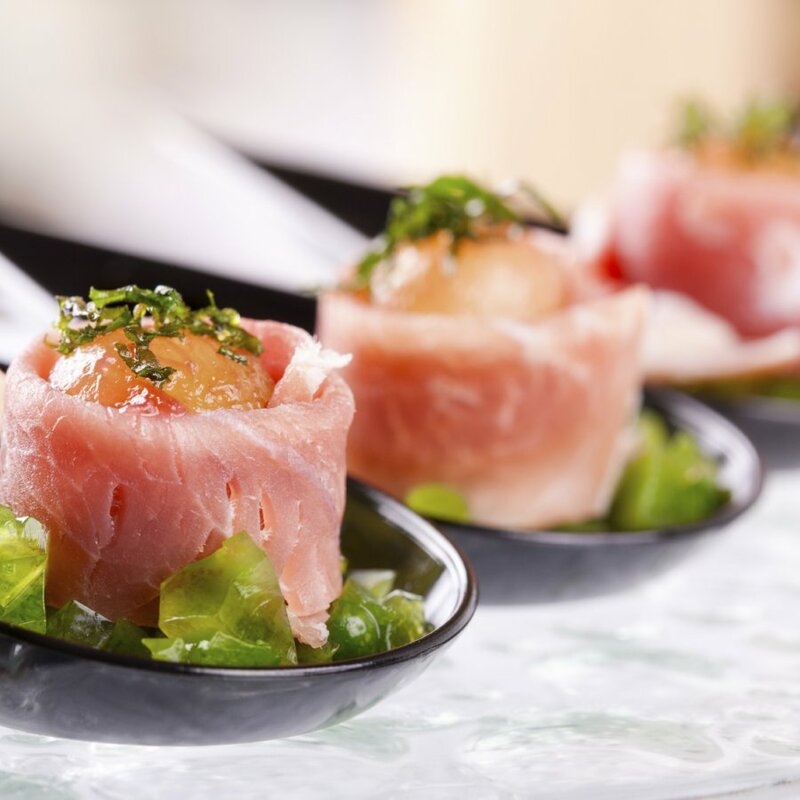 Gourmet Event Caterers - Exceptional bespoke catering services for your next event. BESPOKE CATERING SOLUTIONS FOR YOUR EVENT. 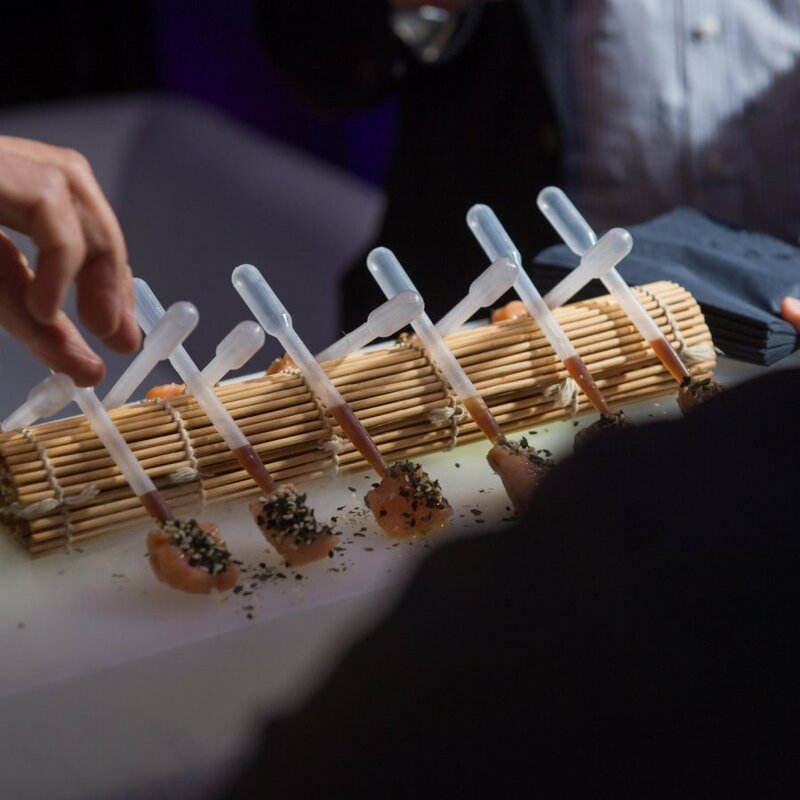 We provide a wide range of event catering options, from bowl food and canapé receptions, to spectacular live food stations and sit-down dinners. We tailor-make every menu to suit your event. 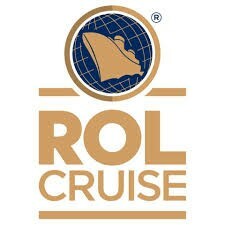 We cater to all tastes and styles from luxury live catering stations, to global fusion bowl food. We believe that the secret to any great party is the cuisine, and at Peri Peri we are proud to present only the finest gourmet experience for your guests. 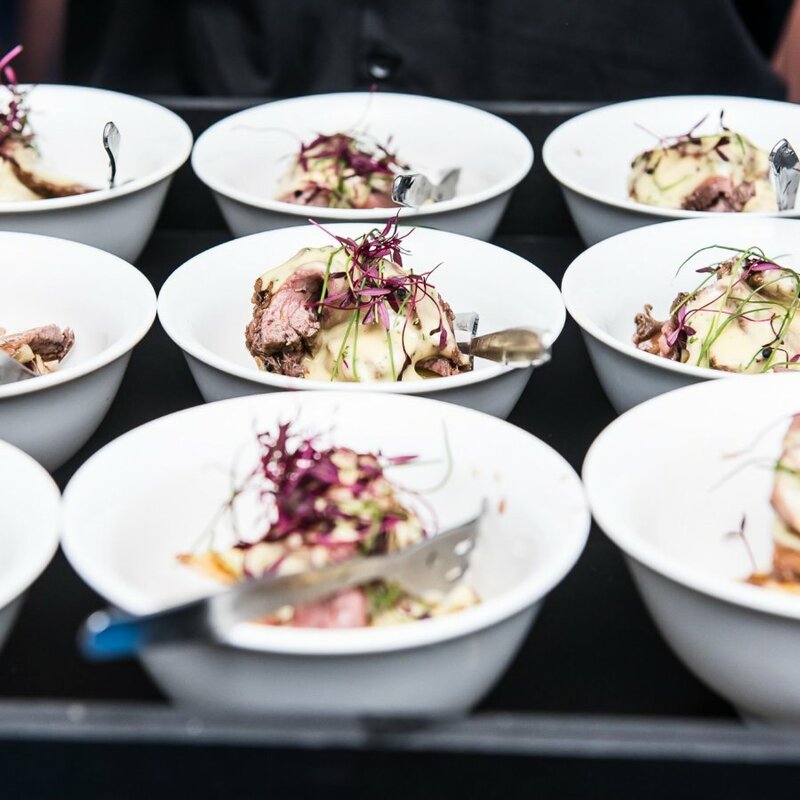 As exceptional event caterers – our policy is that every plate of food should be a reflection of our passion for fine dining – and we want each and every guest to be blown away by how amazing event caterers can be. 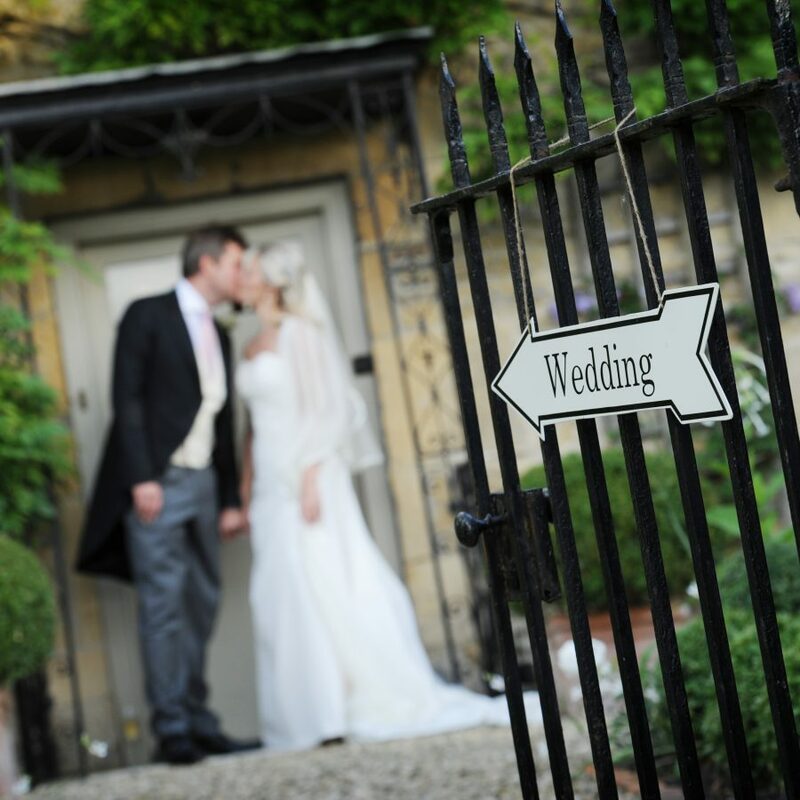 We guarantee to provide all the bespoke catering services detailed in our proposal. 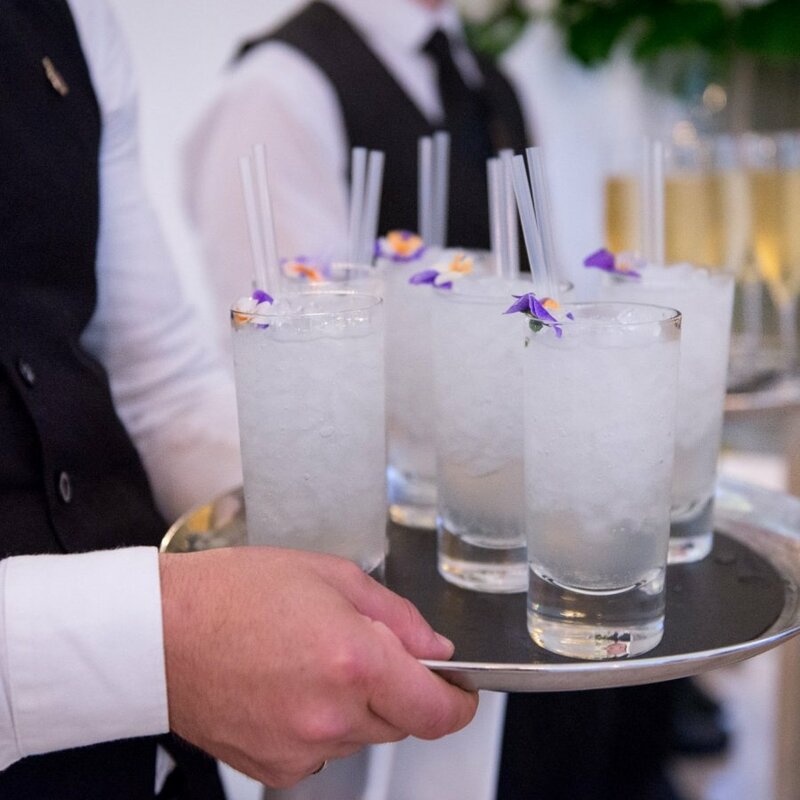 In most cases we will provide a tasting wherever possible, so you can meet the team and experience your full catering service before a guests has even arrived. 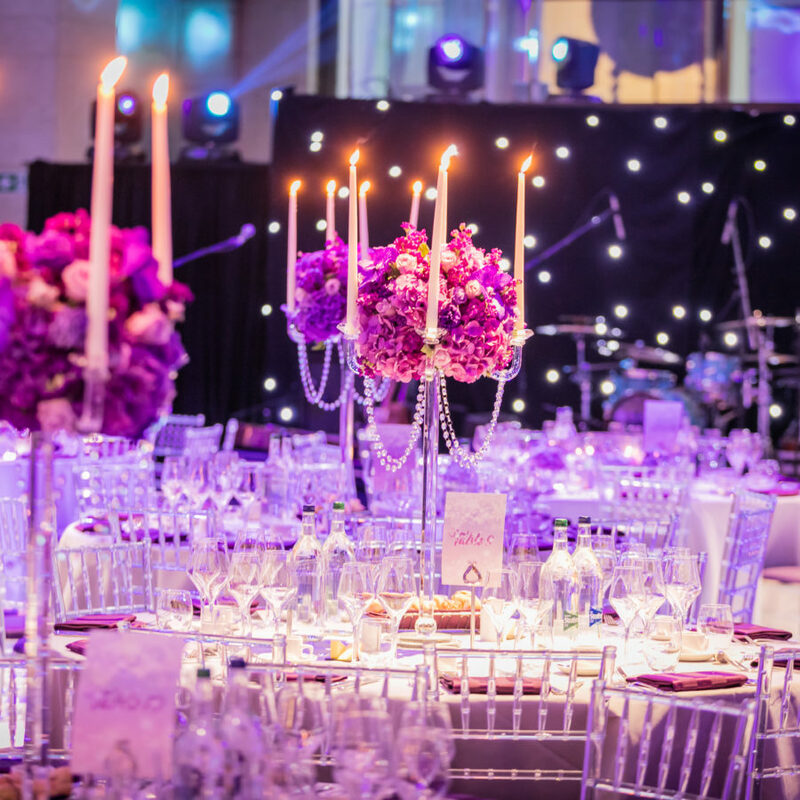 For some reason, if a catering element suddenly becomes unavailable, we will find an equal or better replacement – or you will receive your money back1. 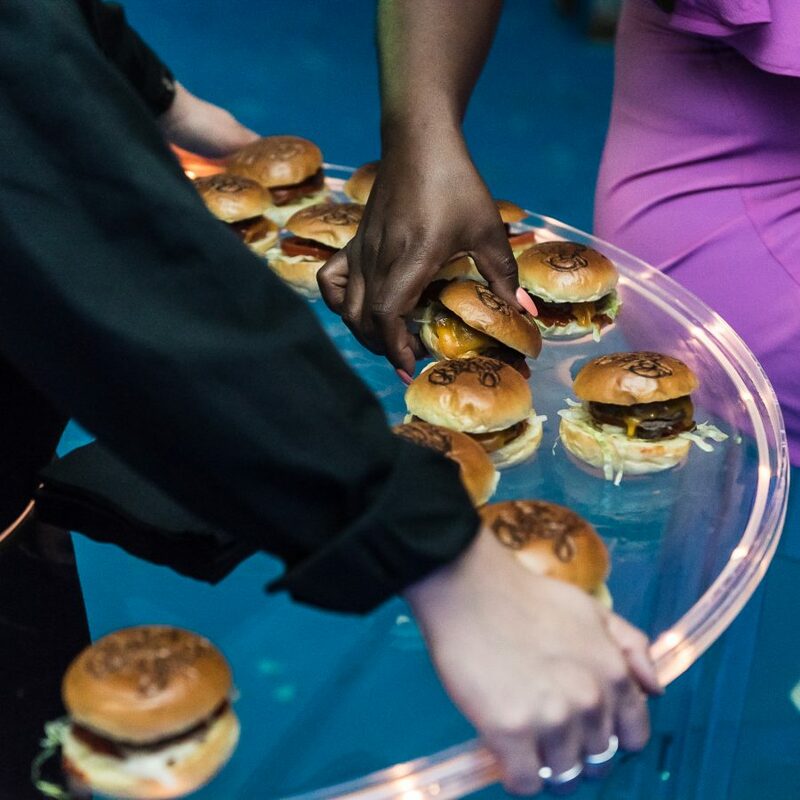 Having produced events with some of the country’s finest chefs and most passionate catering teams – we know what it takes to create amazing event food that leaves lasting memories for your guests. 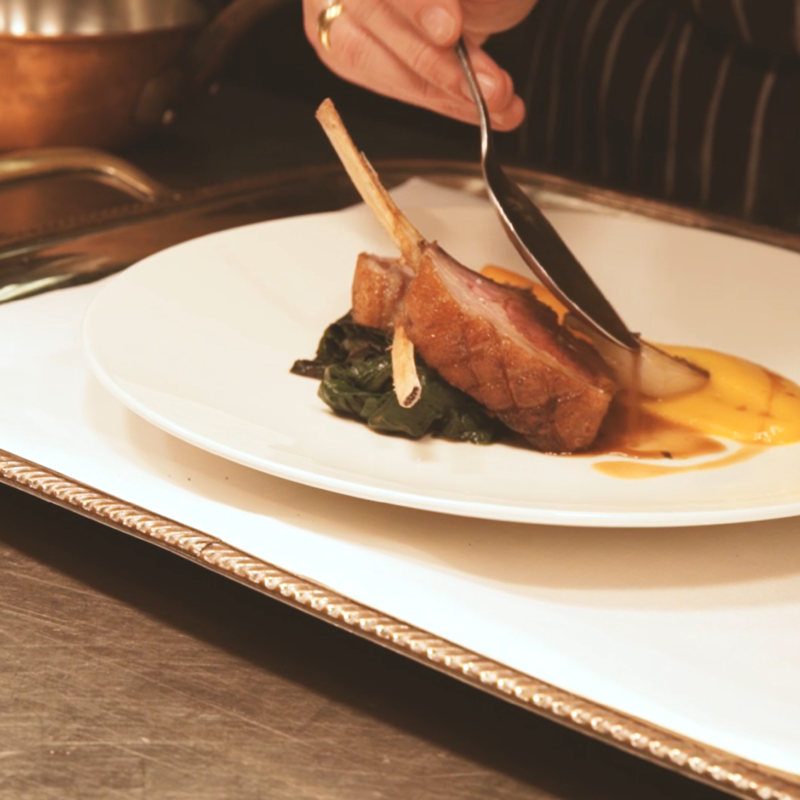 Start creating your memorable dishes with our team of bespoke catering experts. 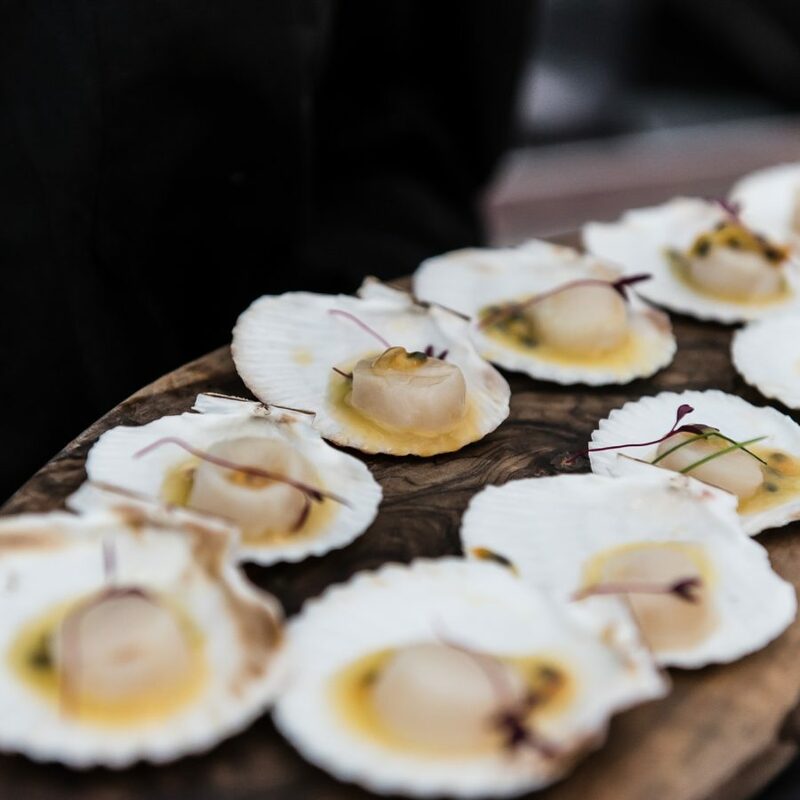 We works with some of the most exciting chefs in the country to create tailor made menus, specifically designed for your event and your tastes. 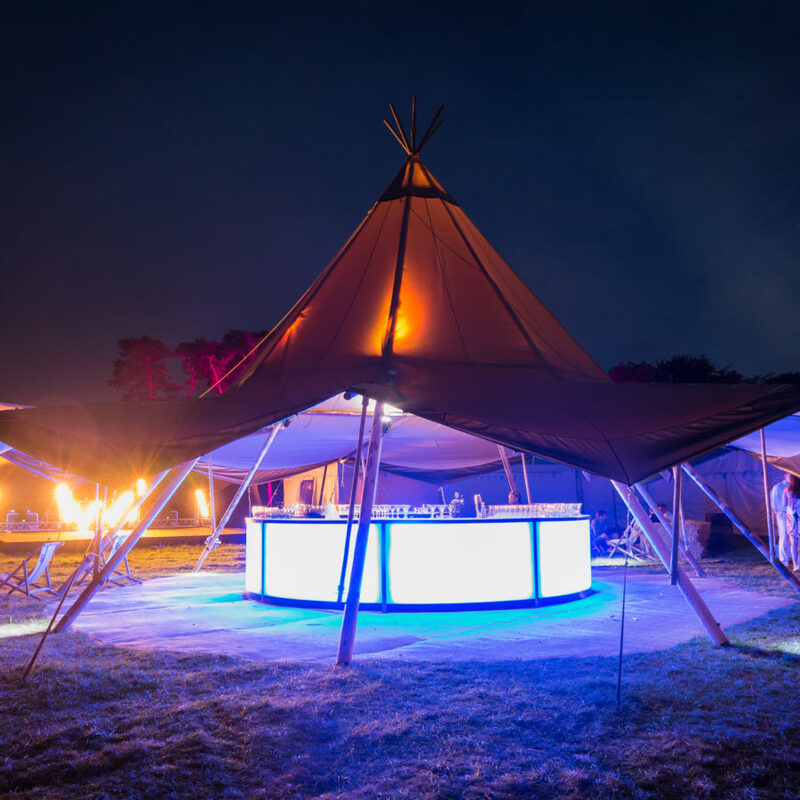 Our bespoke catering case studies highlight the enormous range of quality events we have delivered. 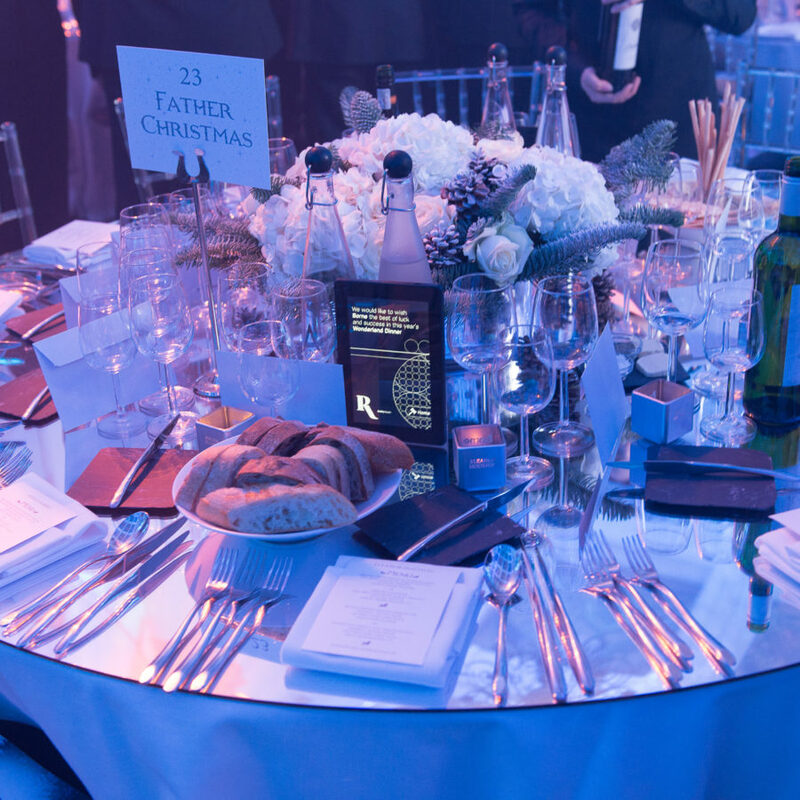 We produce high-end bespoke catering services from gourmet sit-down dinners to conference breakfasts. 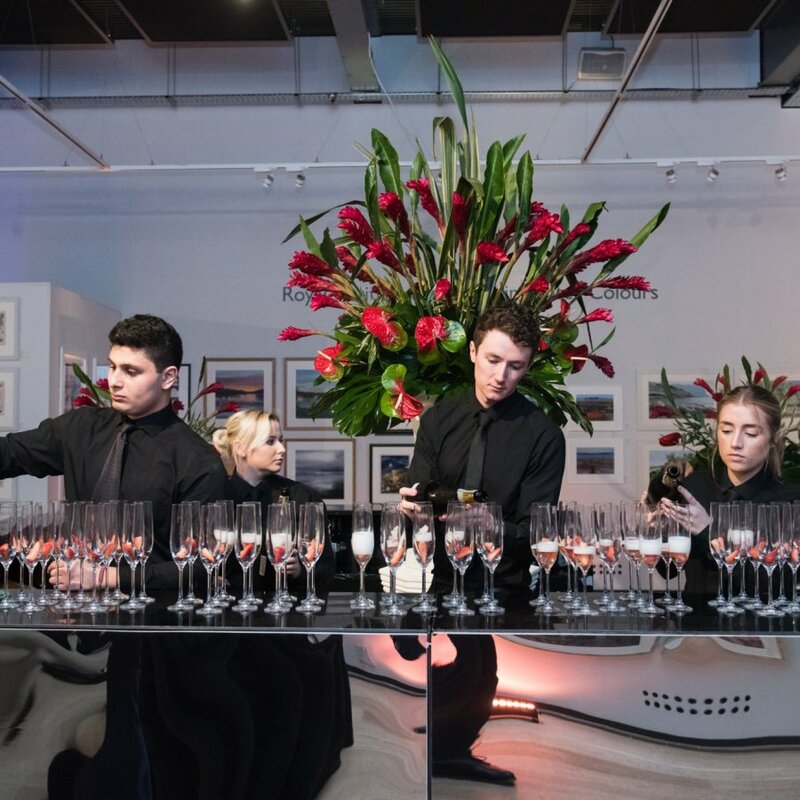 To see all our most recent pictures of our event catering, and to see our bespoke caterer services in action, click through to our Gallery images. 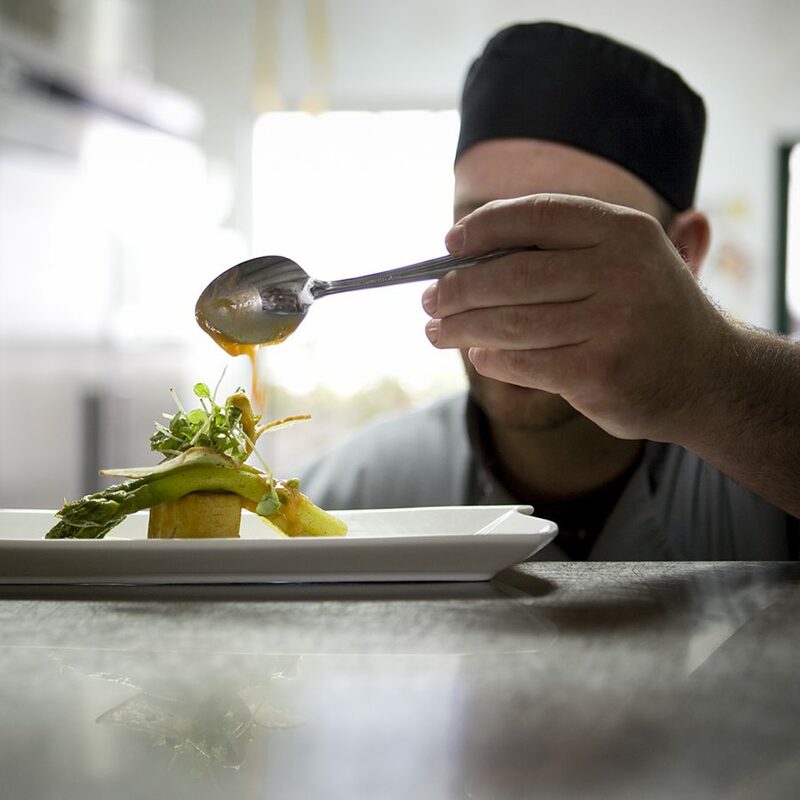 When you need top chefs and expert caterers at your party, look no further than our team of friendly, professional staff. 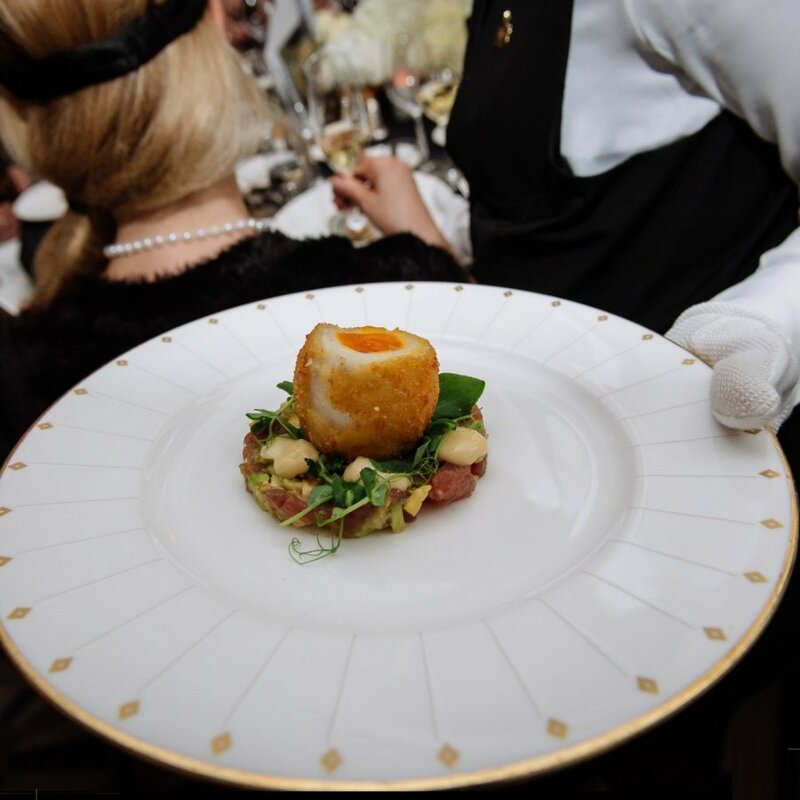 Whether you require a breath-taking themed event, or an elegant charity dinner, our bespoke catering team will create the perfect meal. 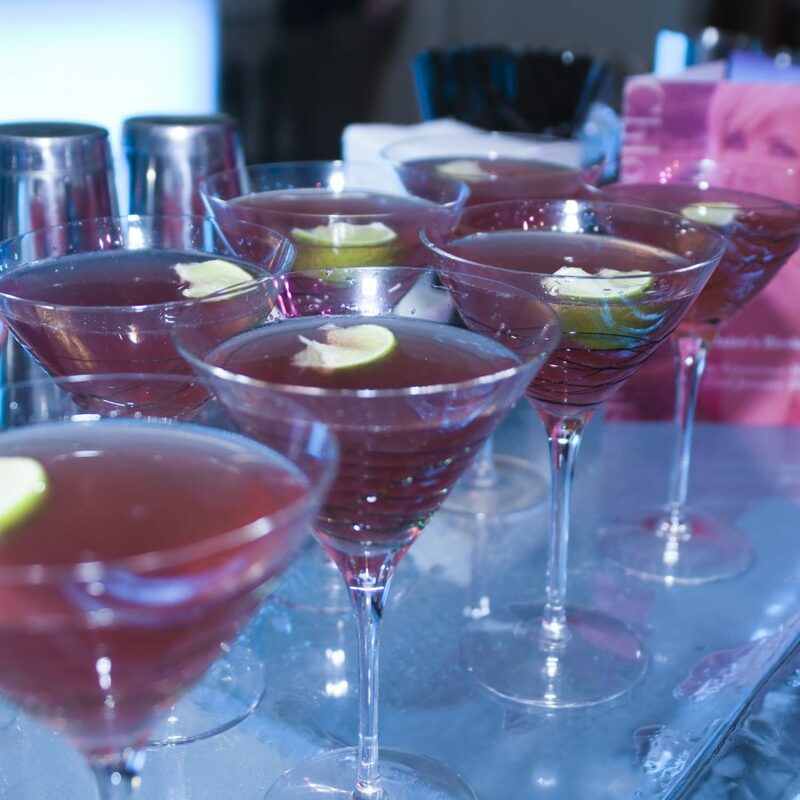 We are a friendly, creative, experienced, resourceful, company of expert event caterers. 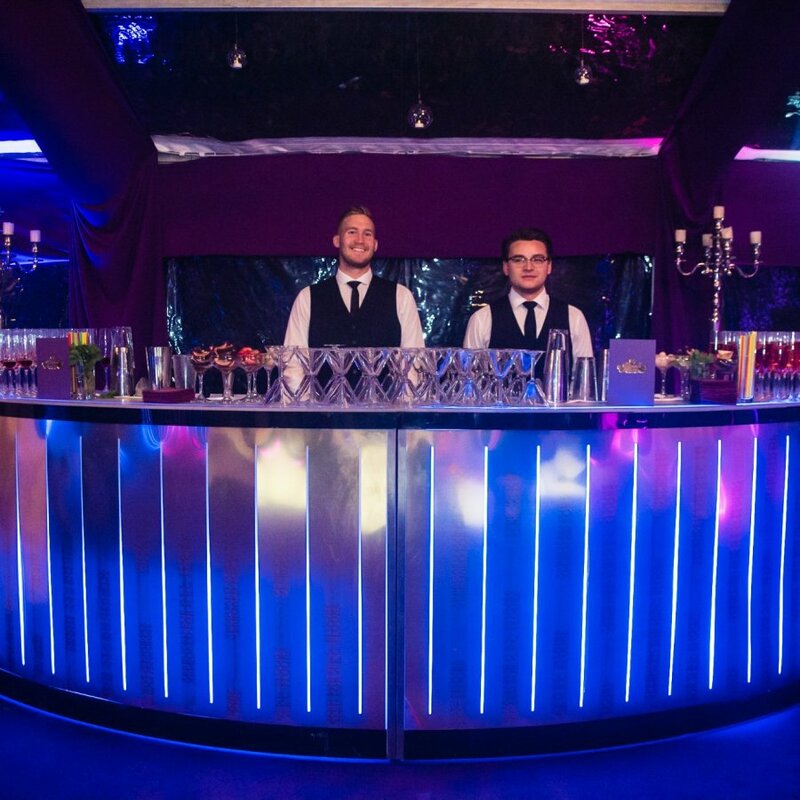 We promise to present stunningly appetising, gourmet catering with our polite, beautifully presented event staff. 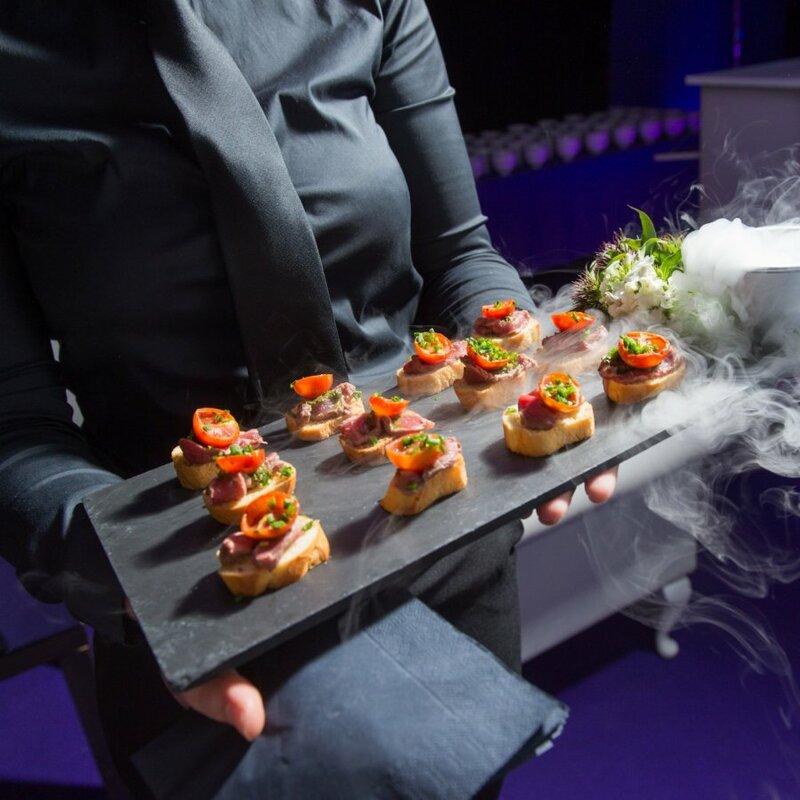 Discover more about the range of different food service options for your event – from innovative catering event design – to traditional catering options.